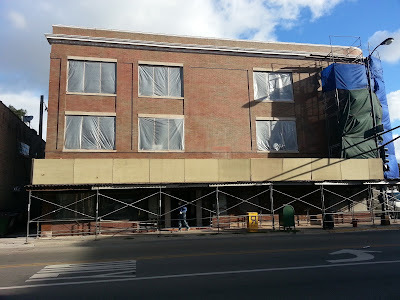 We've had a lot of business lately around the corner of Halsted and Diversey where Lakeview meets Lincoln Park. This commercial building at 800 West Diversey is yet another commercial building in the area getting a renovation, or in many cases, a complete tear down and redevelopment. The building was/ is home to Diversey Dental and other medical offices. I don't know if those businesses remain (email if you know). My wife use to have a doctor on the second floor and we both used the dentists office for a few visits (years and years ago) before we had some issues and switched. Both those offices were WAY dated and beat up 10 years ago. 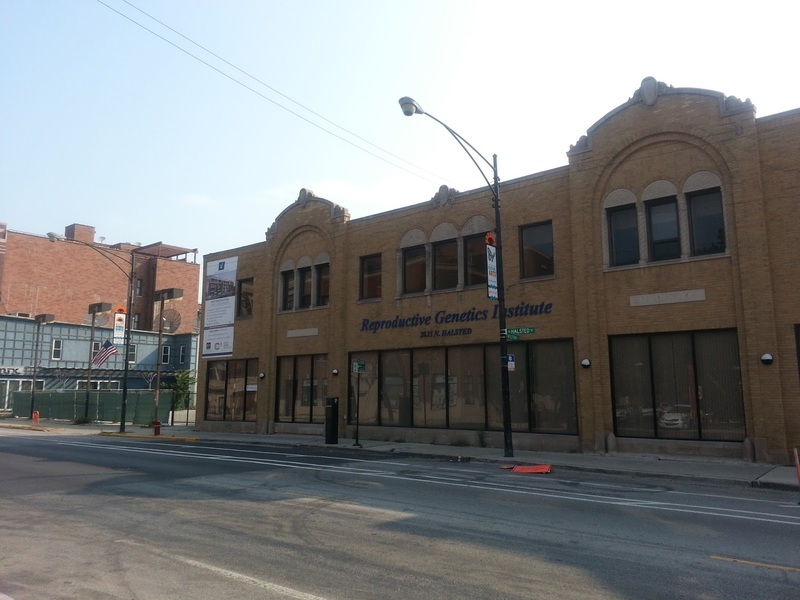 2852 N Halsted, Chicago IL 60657 will be redeveloped into high end condo buildings with ground floor retail. My wife's doctor moved to newer, nicer digs around the corner on 2825 N Halsted. That building and parking lot is now being re-developed as well. Halsted and Diversey area is a popular place to live. There have been roughly 172 condo sales in a four block radius over the past 12 months. Sale prices range from $90,000 (!) for a small vintage studio apartment at 925 W Schubert Ave Unit 1E, Chicago, Illinois 60614 to $1,005,000 for a 4 bedrooms duplex down at 2669 N Orchard St Unit 1, Chicago, Illinois 60614 in Lincoln Park.